Property managers and landlords will benefit from developing a clear understanding of the different types of tenants they are most likely to encounter in the renting world. Tenant personalities range from perfect to disastrous and require different levels of involvement from managers. Arming yourself with the knowledge of common renter behavior can help you manage bad tenants and even avoid them altogether. To help you prepare for what to expect from the renter demographic we are continuing a series of articles on Types of Tenants: The Good, The Bad, & The Ugly. This 4 part series explores the good, the bad, and the ugly types of tenant behavior when it comes to important terms of the landlord-tenant relationship like paying rent, following lease terms, maintaining the property and communicating effectively. Types of Tenants – Part 1 explored rent paying behavior most often found in renters. 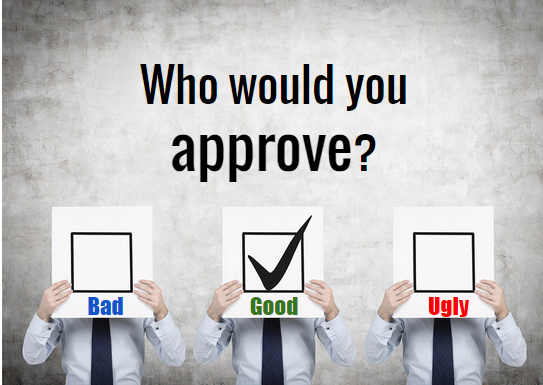 Part 2 will examine rule abiding behavior and how different personality types can make tenancy a dream or a nightmare. One of the most important elements of a landlord-tenant relationship involves the lease agreement which outlines the terms and conditions for living on a rental property. By signing a lease agreement, a tenant agrees to the policies outlined in the contract. Unfortunately, a tenant’s rule abiding tenancies affects how seriously he will honor the terms of the contract and follow property rules. Every landlord’s dream tenant is a seasoned renter who follows the lease agreement perfectly. They understand (and conform to) due dates, tenant maintenance responsibilities, guest guidelines, your pet policy, and how to report property maintenance issues before they become an expensive fix. The conformist’s rule abiding behavior goes beyond lease terms and property rules, to include all laws, ensuring that illegal activity doesn’t take place on your property. 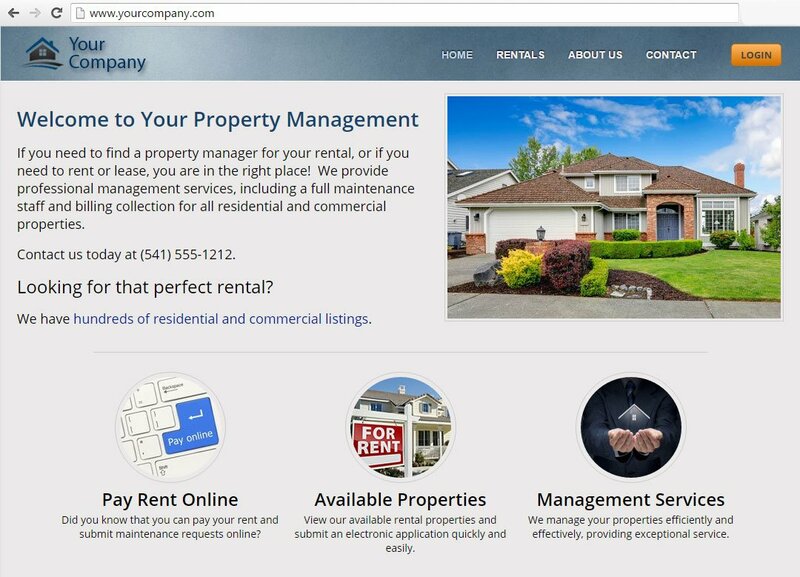 The rule breaking tenant is a headache for every property manager and landlord. Rules of tenancy are designed to protect the tenants, the property, the community, the owner and the manager. Rule breaking tenant behavior may include violations of the pet policy, failing to adhere to quiet hours, misusing property fixtures or appliances, subletting the property illegally, and more. The rule breaker may have earned his name intentionally or unintentionally. As a manager you should always go over every lease term and property rule in person so your tenants cannot claim innocence of their violation, intentionally or not. The law breaker will violate more than just lease terms by conducting illegal activity at the rental property. Illegal tenant activity could involve drug use or distribution or much worse. A landlord is typically responsible for protecting the neighborhood of the rental property from the criminal acts of his tenants and could be held liable or face a variety of legal punishments if illegal activities occur at the property. A great lease agreement will expressly state that any illegal activity will not be tolerated, with specific language about drugs and other criminal activity. If you suspect your tenants are conducting illegal activity you should seek law enforcement’s assistance and consult a landlord-tenant attorney familiar with your state’s regulations about your rights and which steps need to be taken to protect yourself and move forward with an eviction. 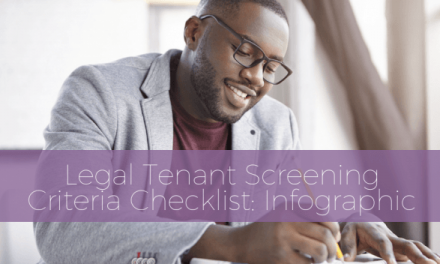 Solution: The best was to determine if a tenant will follow lease terms and property rules is to evaluate their rule abiding behavior during your tenant screening process. You should consider criminal history, public records, landlord reference, and a credit report. Here are some common areas to pay close attention in order to screen for those conformists who have demonstrated respect for contract policies, property rules and laws. Applicant has demonstrated responsibility by paying bills on time. Make sure to follow legal screening guidelines established by Fair Housing Laws, as well as any state or local regulations, in order to avoid discrimination claims and still find the most qualified tenant for your rental properties. Additionally, your lease agreement should include a policy for how you intend to manage rule breaking behavior and the consequences for any violations and repeat offenders. A lease agreement may stipulate that a violation will incur a fine, null the contract, or be grounds for an eviction. You should review the consequences for breaking property rules and lease terms with your tenant during lease signing and emphasize the severity of the punishment if they choose to not follow rules. On the other side, you may choose to reward great tenant behavior as an incentive to keep those rule following conformists as tenants. Consider these suggestions from Dulcey, a private landlord and industry insider, in her article on “Rewarding Tenants for Good Behavior Makes Sense”. In Part 3 of Types of Tenants: The Good, The Bad and The Ugly we will explore the most common types of tenant behavior when it comes to maintaining a rental property in order to avoid tenant caused property damage.